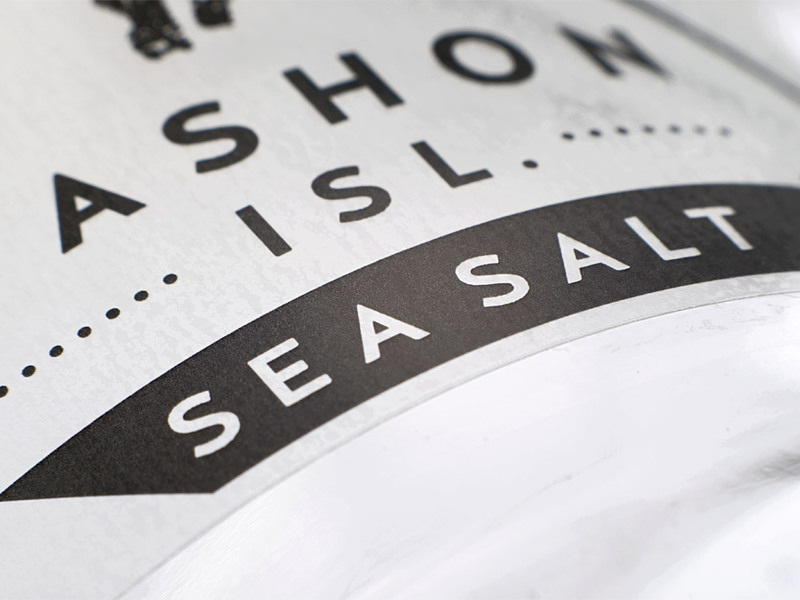 Create remarkable, professional clear labels that blend seamlessly onto packaging. 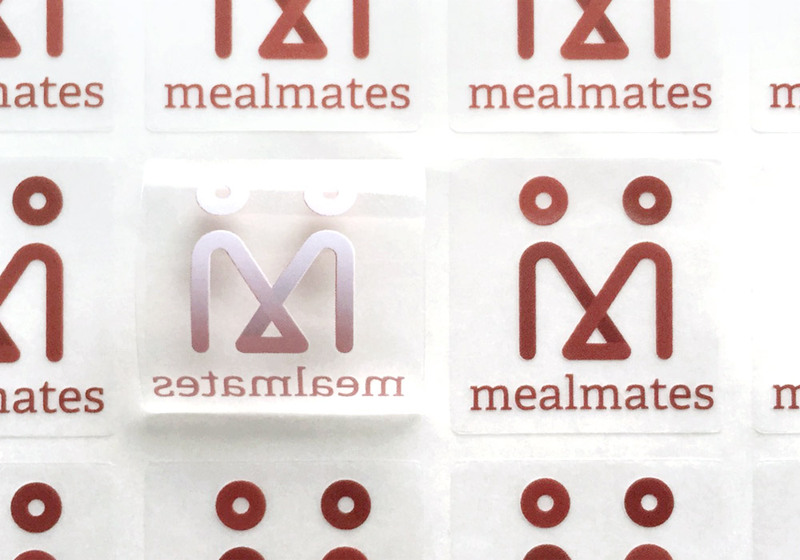 Cheaper alternative to die cut labels (“cookie cutter shapes”) with the clear unprinted background–plus better registration! 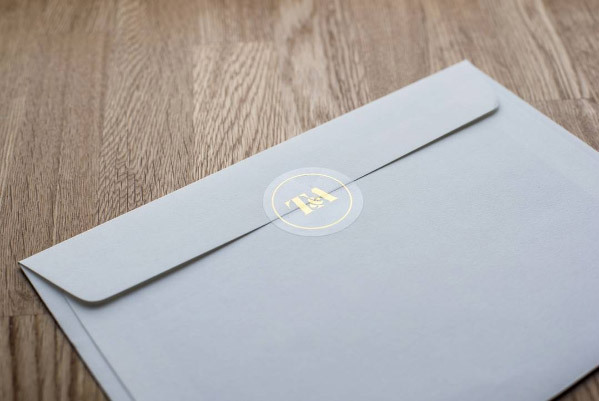 With Inkable Australia, you can print any size that you require within our sizing guidelines (1”x 1” up to 12” x 18”) and enjoy hassle-free and cost-effective clear label printing, with no additional setup fees. 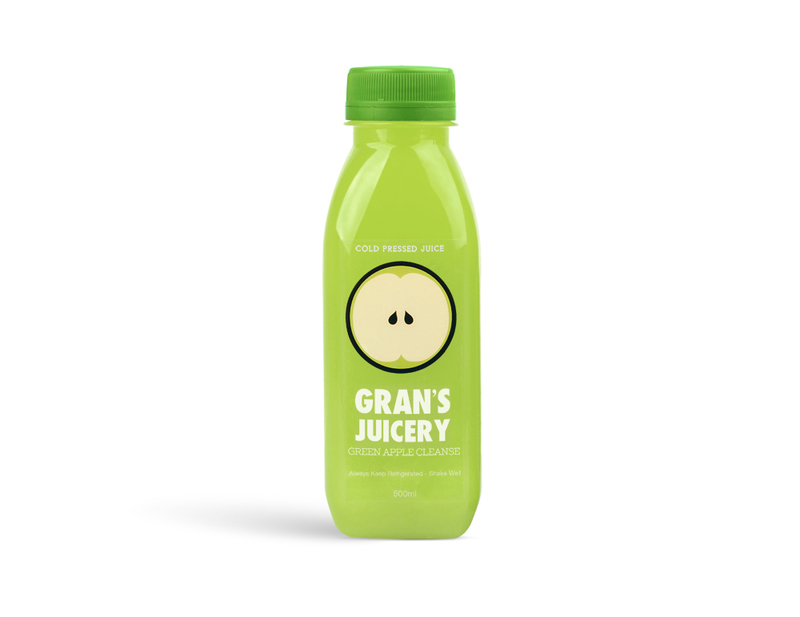 * FOR SQUARE AND RECTANGLE CLEAR LABELS, corners can either be straight or rounded, depending on your custom clear label needs. 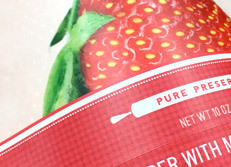 If you are printing on transparent labels, you are probably looking to achieve a “ no label” look, with the areas without any printing “disappearing” into the surface where you would apply the clear labels. FLOOD/WHITE INK PRINTING UNDERNEATH THE WHOLE ARTWORK: Best for images and graphics that are solid pieces (no clear spaces in between), place a white flood underneath the whole area to be printed. This is to simulate the opaque white substrate for more vibrant colours. To be able to achieve this, talk to your designer and specify that a new artboard needs to be created. This new artboard must indicate all the areas where white ink should be (under)printed, with solid shapes set in 100K (100% Black colour). Label this artboard “ White Ink”. If you need help setting this up, CONTACT US and we’ll help you get started. To be able to achieve this, talk to your designer and specify that a new artboard needs to be created. This new artboard must indicate all the areas where embossed effect would be, with solid shapes set in 100K (100% Black colour). Label this artboard “ Emboss”. If you need help setting this up, CONTACT US and we’ll help you get started. 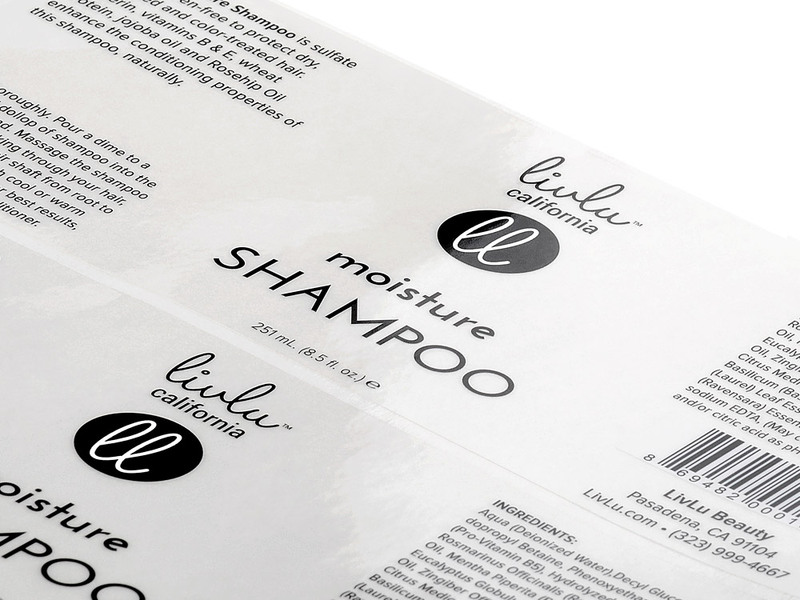 Inkable Australia’s custom clear labels are versatile and professional self-adhesive labels that enable a wide range of aesthetic presentations, most notably the “ no label” look. 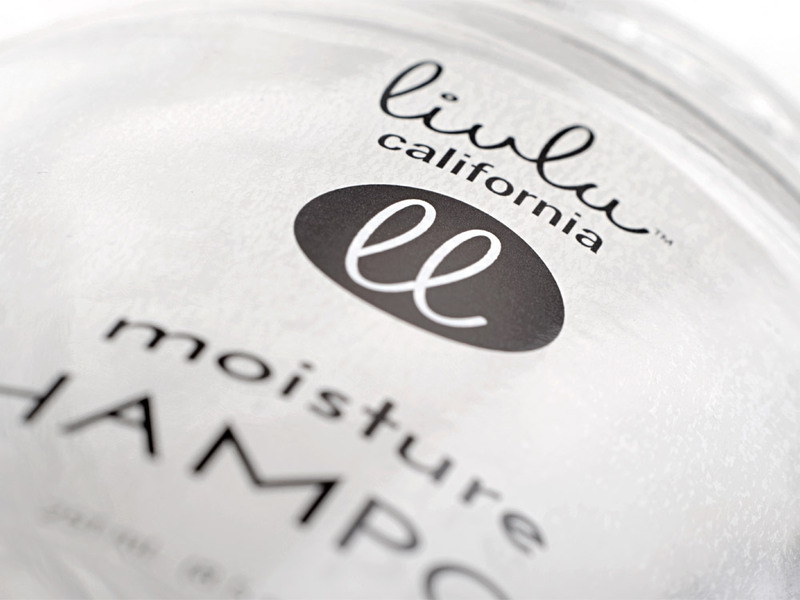 Our cut and finished custom clear labels boast of a smooth and professional-looking finish. All clear label sizes are made-to-measure, at no extra cost. 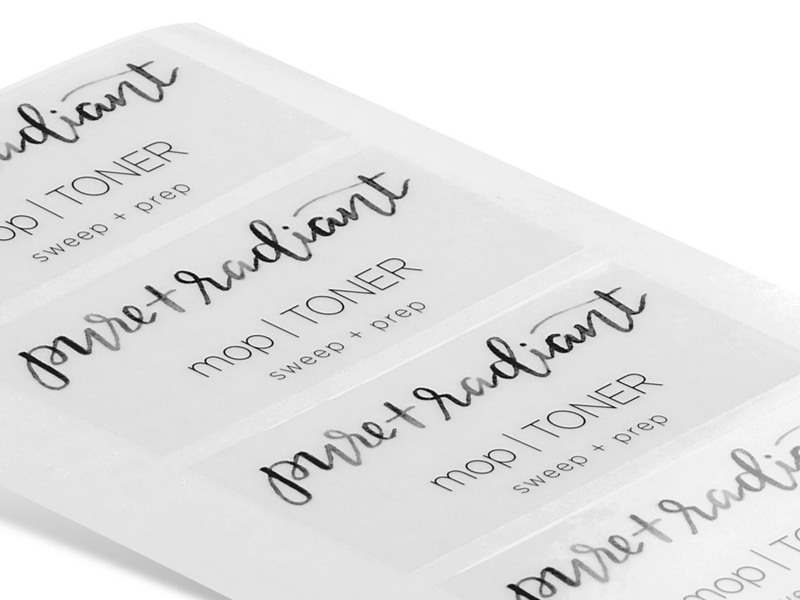 When you print your custom clear labels with us, you enjoy a truly comprehensive service that saves you hundreds of dollars… And we haven’t even gotten into print cost yet! THE INKABLE ADVANTAGE : We don’t charge extra for anything that we feel is essential in creating your custom labels, and we rebate any cost that is flexible coming from our production setup strengths. We’ve studied our pricing and service offerings so that we can apply competitive prices to maximize your budget for a greater ROI. 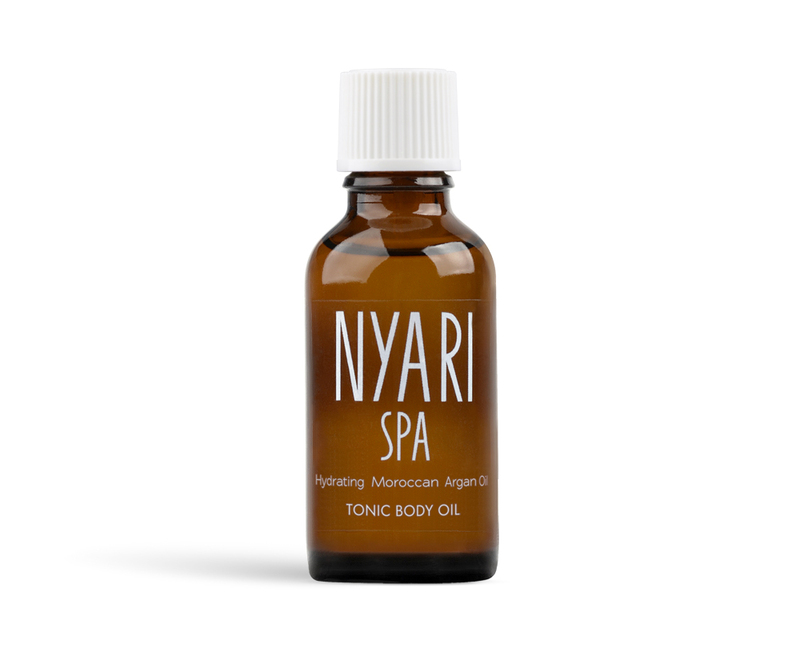 Inkable’s custom clear labels are in high demand due to the “ no label” look you get once this type of labels are applied on products as prime labels. 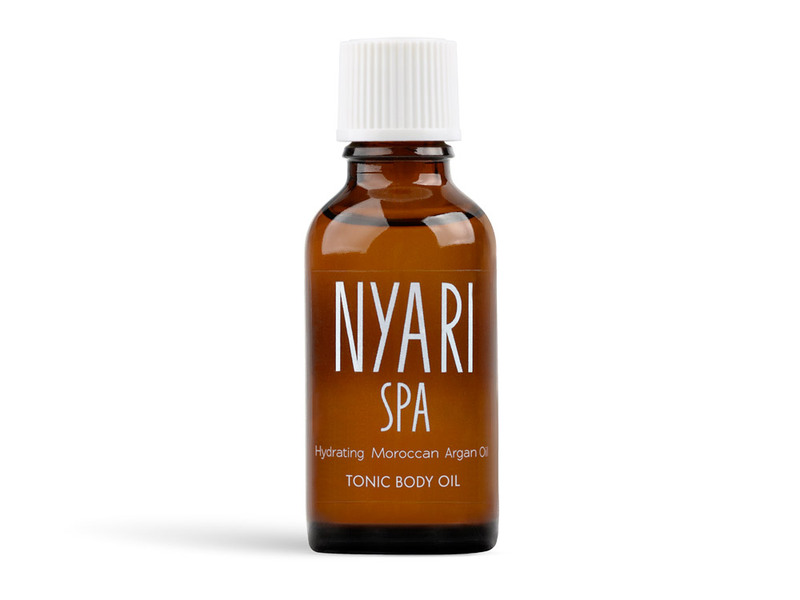 Due to its transparency, these can also be used as professional label blurbs on promotional items without interrupting the prime label too much, blending seamlessly into the background. 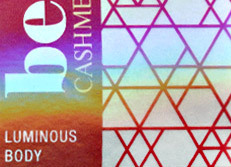 AN IMPORTANT THING TO NOTE is that with regular print runs, inks will be lighter and colors are less saturated because this label stock is transparent. 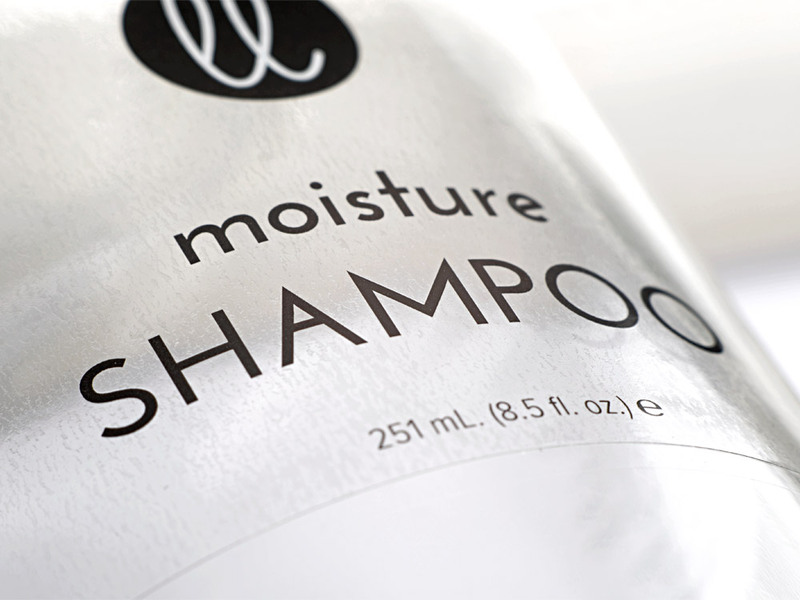 USE WHITE INK SELECTIVELY underneath parts of your actual prints to make important text and other design elements on your label pop. 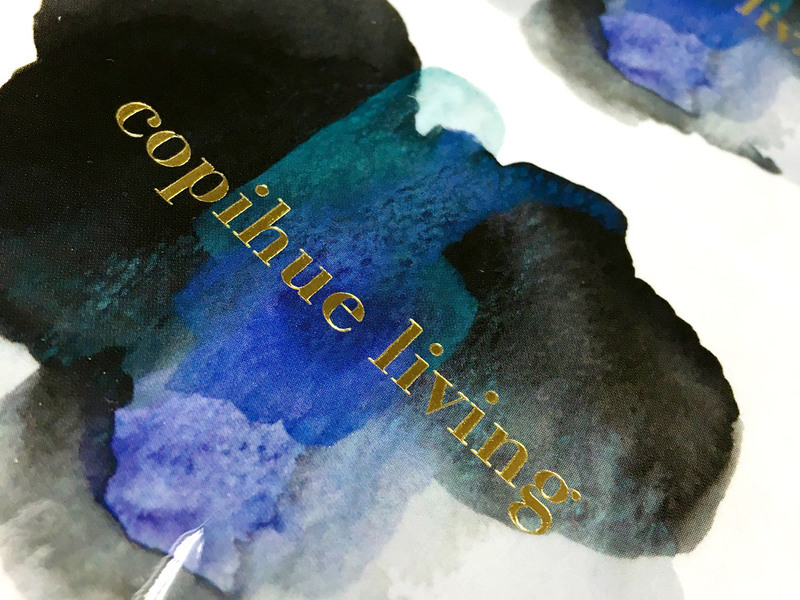 White ink supports prints by providing an opaque base so that anything printed over it will have looked like it was printed on solid paper or plastic, instead of transparent material. 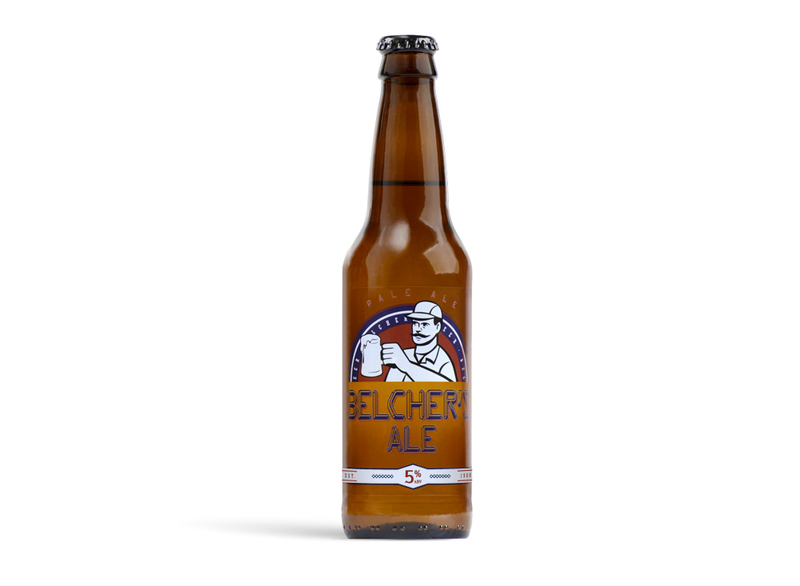 FLOOD THE WHOLE AREA UNDERNEATH WITH WHITE INK for solid logos and images to ensure that your printed-right-on-the-bottle look achieves better contrast and brighter, more saturated colors, as it were on an opaque material. 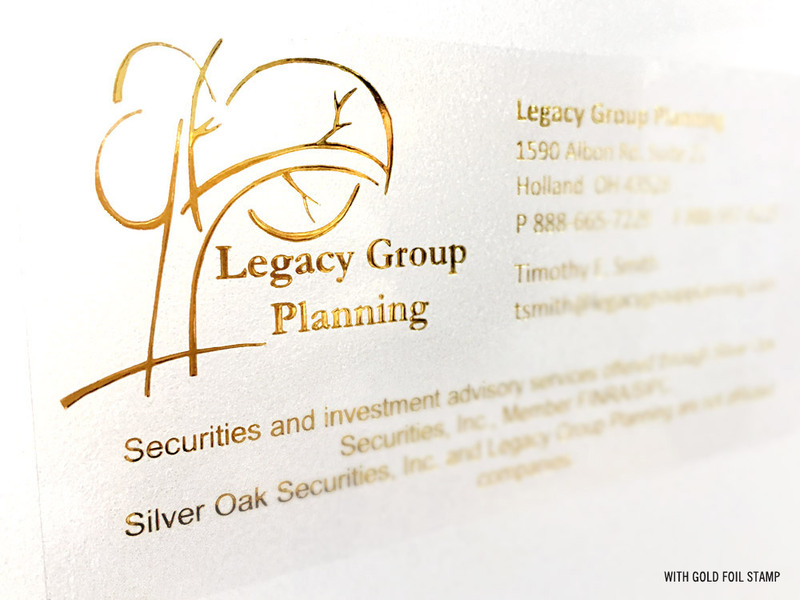 LEAVE OTHER AREAS CLEAN OF WHITE INK to make them appear more washed out, as in using a watermark effect. We don’t really suggest this, unless you absolutely know the effect you are going for. Prints without white ink underprinting can lead to unpredictably faint or faded-looking prints. If you’d like to pull off a creative concept, we suggest that you test this first by doing a HARD PROOF to see if it was indeed the aesthetic effect that you were going for. 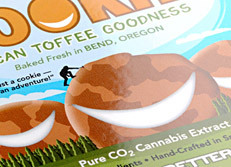 TIP : If you are looking to place these labels on transparent packaging, protect your labels and give them a true seamless “ no label” look by getting your product labels done in reverse prints, and then affix them on the inside of pastry box windows, or clear plastic packaging. 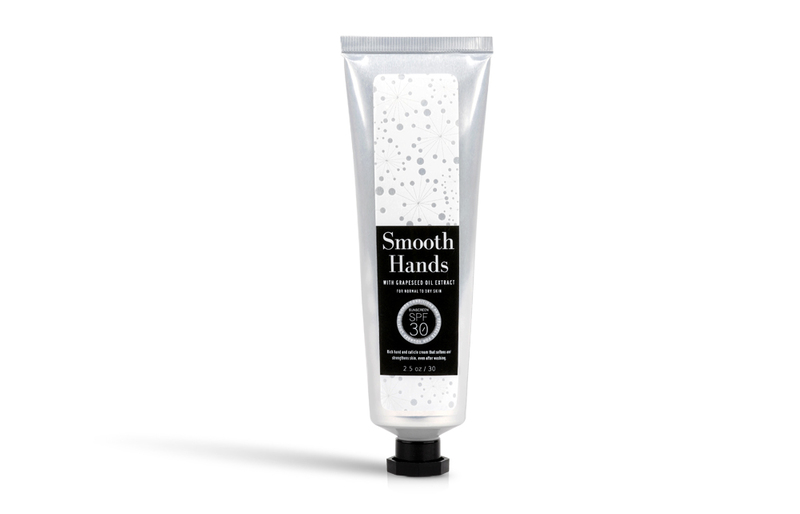 Your customers can appreciate your clear labels and run their hands on a smooth surface, while your actual clear labels are safe and won’t snag on anything outside. 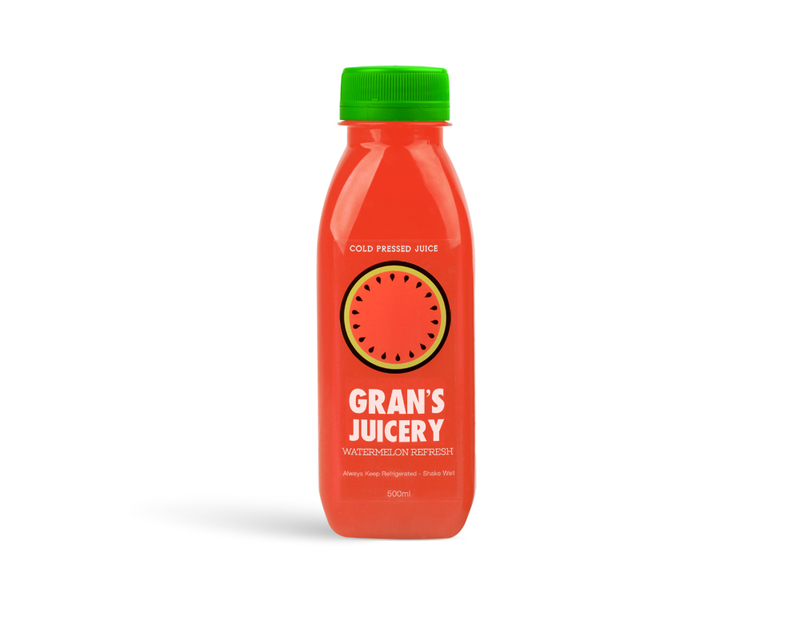 We print clear labels to any size. Please double check artwork dimensions before sending to save on proofing time.